From 3rd to 14th of July our most international and multicultural course will take place at the Moveo Centre: the summer workshop. 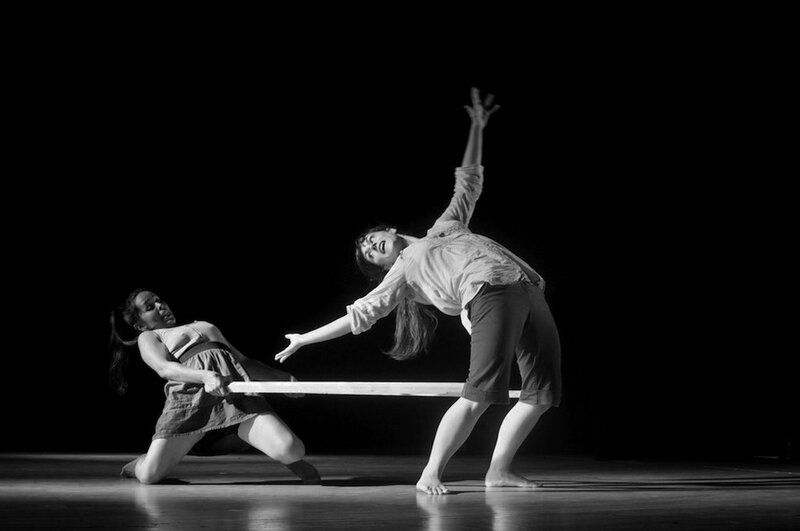 Within the realms of corporeal mime and physical theatre, we will study technical and artistic knowledge that allow the participants to improve their physical control and expressiveness at the same time as they put the body at the service of the imagination. The course is taught in Spanish and English, which means a great variety of participants from different countries and cultures. 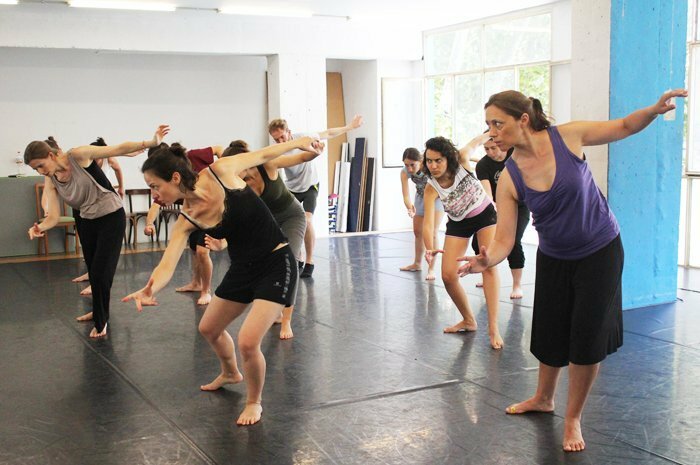 The workshop is open to anyone interested in physical theatre, students or professionals from other fields who want to deepen their study or work.